Love Yourself Beauty Online: Avon's Big Beauty Sales is going on NOW! 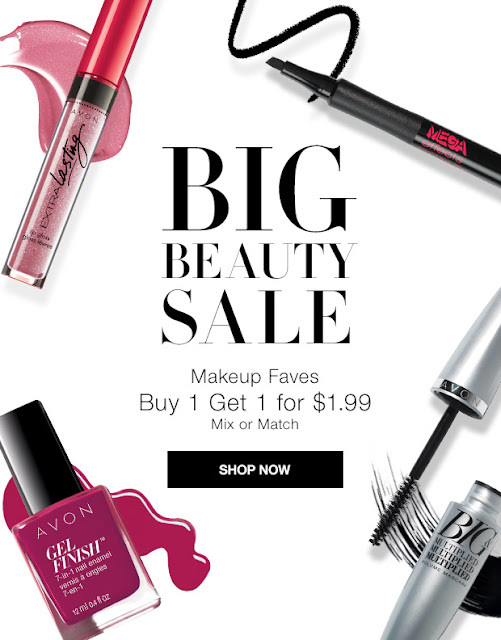 Avon's Big Beauty Sales is going on NOW! Don't miss out on the amazing Avon makeup sale going on NOW! Get your select makeup items on sale for buy 1 get 1 for $1.99!! Avon products have been around for over 150 years and is one of the LARGEST direct sales companies in the world! Also, Avon only charges $25 to register as a representative! Whether you want to earn extra pocket change, make big money, or just get your Avon products at discounted prices, it is definitely something to look in to! 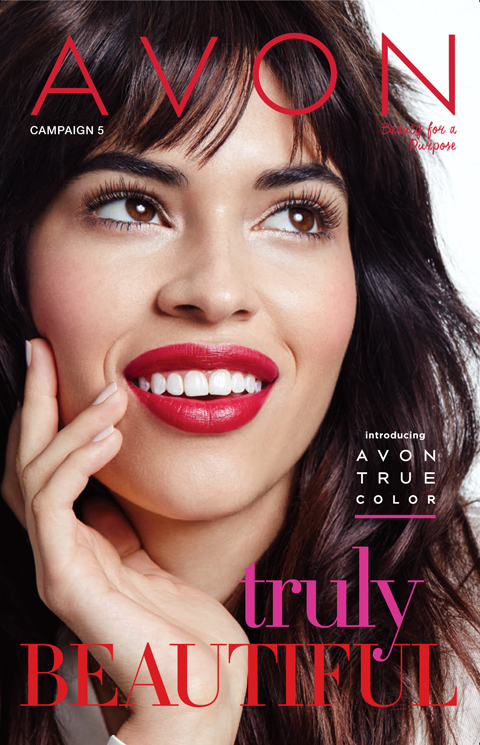 Check out my site here to learn more about becoming and Avon Representative! Shop the Makeup Sale Now!